Acne scar treatment can help alleviate more than just the visible scars. We understand that. We would like to restore your confidence in your own skin. 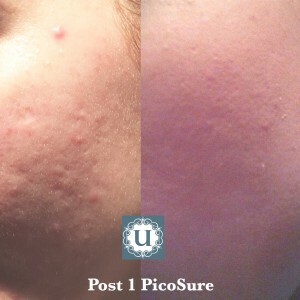 Our PicoSure Focus for acne scar treatment, has proven to be effective in visibly improving acne scars, with no downtime. 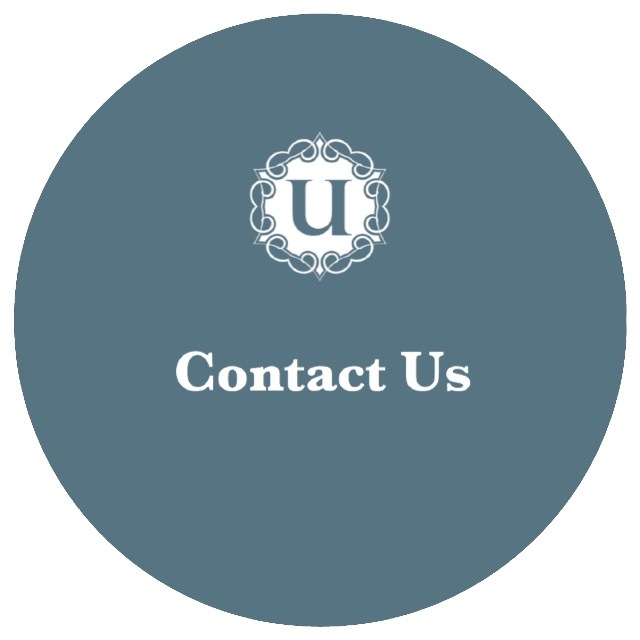 PicoSure Focus is exclusively available at UberSkin. What makes PicoSure Focus so unique, is the associated downtime compared to other lasers. You can continue with your normal activities after the treatment. You can even return to work a few hours later and no-one will be any wiser. The acne scar treatment session lasts approximately 60 minutes. Your skin will experience temporary redness and tenderness, which diminishes within 24 hours. No more locking yourself away for days as your skin stays beautifully in tact with no bruising, flaking or scabbing. 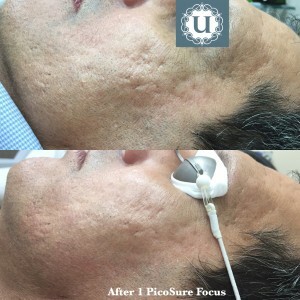 How the PicoSure Focus delivers light, creates a unique response within your skin and captures your body’s natural healing ability to improve skin texture and the appearance of acne scars. This process continues for weeks after your treatment with noticeable results. We recommend a maintenance appointment 6-9 months after you completed your series of treatments. Use an exfoliating scrub the evening before your appointment, to remove as much dead skin as possible. Cleanse, tone and moisturise before the appointment. You will feel a sensation of tingling or stinging on the skin, during the treatment. This sensation stops as soon as the light stops. How will my skin feel immediately after the treatment? Your skin will really warm, then it will start to feel tight. The tightening feeling lasts for an hour after the appointment, sometimes a little longer. Your skin might feel a little tender after the treatment. What will my skin look like immediately after the appointment? Your skin will have a red appearance, which will subside over the following 2-6 hours. Your skin will be back to its normal colour within 24 hours. Will my skin be burnt or broken? Your session will last approximately 60 minutes. When can apply make up? Immediately after, but we do advise patients to leave the make up off for approximately 2 hours. Visible results gradually happen over a matter of weeks. Patients in their 20’s will see a result quicker, than a patient in their 50’s. We recommend starting with a series of 4 treatments, spaced 4 weeks apart. If you have achieved your aesthetic result, then we will see you 6-9 months later for a maintenance appointment. If you have not reached your desire result with 4 appointments, then we will continue with a few more appointments and then arrange your 6 month maintenanace appointment.